Hi! My name is Shannon Melton! I currently live in Flowery Branch, Georgia with my husband, Brian and our daughter, Kailyn where I foster a LOVE of Disney in our home. For as long as I can remember, I have always had a fondness for all things Disney. As a young child, my parents and my uncles would take me on day trips to Orlando whenever we visited my grandmother in Northern FL. I remember the first time I saw Cinderella’s Castle. I was in awe. To this day, my eyes fill with joyful tears whenever I see the castle for the first time on a visit. 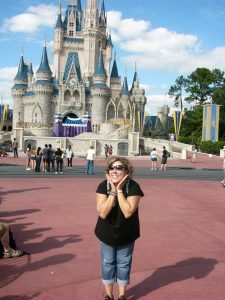 I have been able to visit Walt Disney World as a child, a teen, an adult, and soon as a parent. Walt Disney and his dreams have always been a part of my life. So many of my memories are rooted in Disney experiences. Mickey has always been a member of my family. He is a friend that has always been in the background of my life and I know he will continue to hold a special place in my heart as well as in the hearts of my family members. 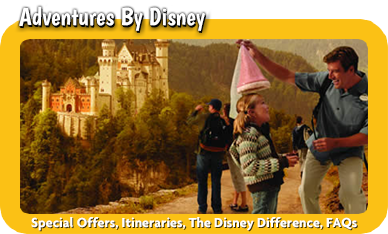 As a MickeyTravels agent, I look forward to helping families in GA and around the country plan magical and memorable vacations to Disney destinations. 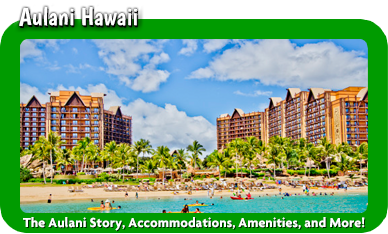 My services are FREE and come with personalized attention and a commitment to making travel planning easy and enjoyable. I want my clients to focus on making memories while I focus on the logistics. 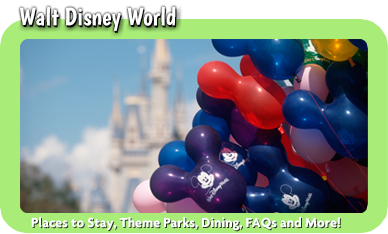 I will be there throughout the planning process to help book trips within your budget, make Advanced Dining Reservations, FastPass + Reservations, give you tips and tricks, and create a detailed itinerary for your trip. 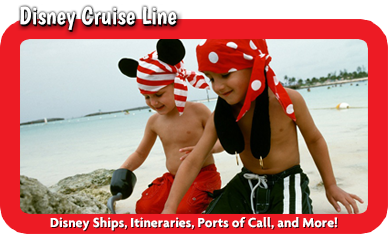 I want to help you create the perfect Disney Vacation. 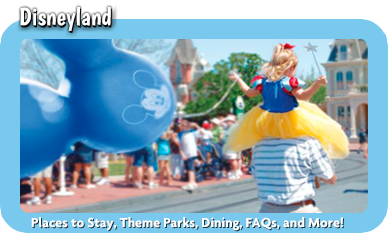 If you are looking for a personalized Disney experience, please feel free to contact me with questions. I look forward to helping you one-on-one to create magical memories and making dreams come true.